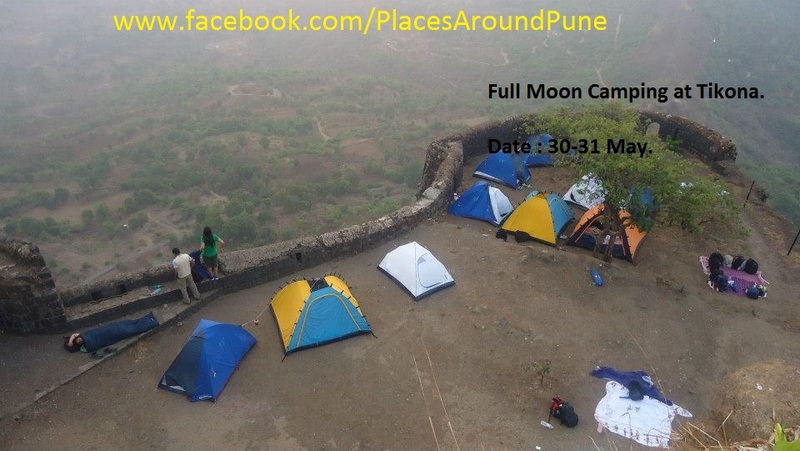 Upcoming full moon, lets spend wonderful summer time at Tikona fort with camping. 1) Start from Pune on Sat Even. 4) start trek and reach top. 5) set up campfire and camp..
7) next morning, after breakfast, head back to home. 8) reach home by afternoon. 5) Accomodation( in tent or Sleeping bag). 6) unlimited fun, group masti and extreme adventure. for more info, contact: Jaykumar - 09503 645 225.